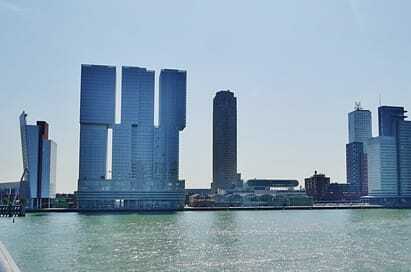 Rotterdam is the architectural capital of the Netherlands and as such is an ideal choice for a student tour. Its imposing skyline can be seen from afar, characterised by such landmarks as the Euromast observation tower and the swan-like curve of the Erasmus Bridge. As a young, international city, Rotterdam continues to evolve and rebuild. This drive for innovation is evident at every turn and will provide your students with inspiration and a wealth of first-hand experience. Coach departs from London to travel to Rotterdam Check in to hotel. Evening at leisure. Check in to hotel. Evening at leisure. 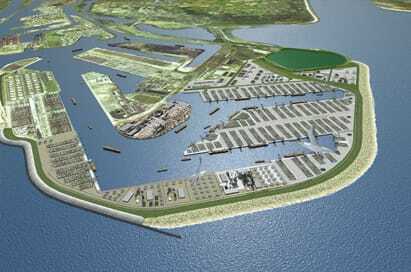 Listen to a presentation and participate in a tour of the Maasvlakte 2, over 1800 square metres of space at the FutureLand Information Centre. Here your students can discover the many different aspects involved in the construction of a new port. Visit sites such as the Lloydquarter, Waterstad and the Kop van Zuid that give the city a whole new look. Because of harbour activities moving out of the city towards the sea, a lot of wonderful locations by the waterside became vacant. Former warehouses that were converted into attractive apartment buildings contrast wonderfully with new architecture and both help to create the new ‘places to be’.